The Spring Lake Country Club is open all year long - even when the golf course is closed for the season! 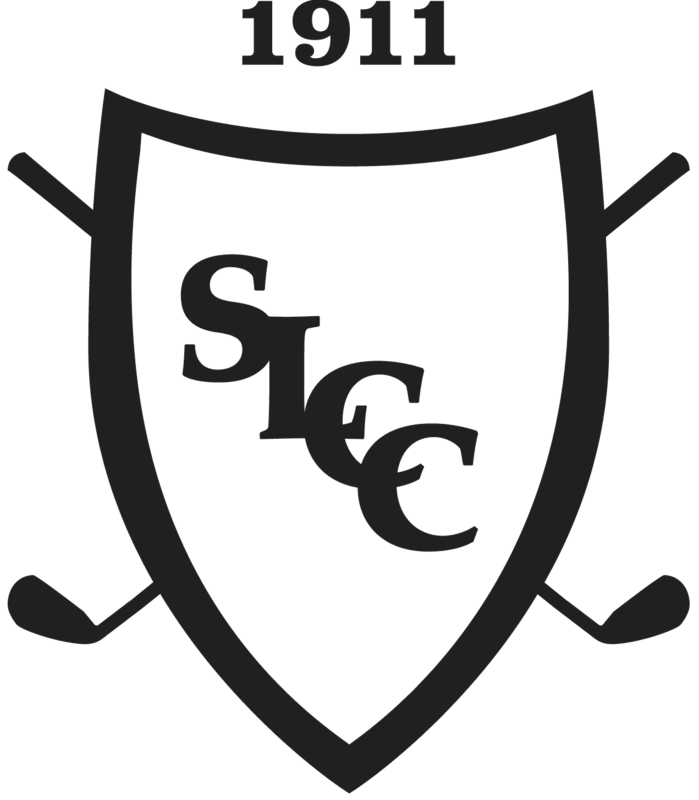 SLCC offer lots of winter activities including curling, groomed cross country ski and snowshoe trails, and platform tennis. Our club added two Trackman Golf Simulators in January of 2019 so that the golf season doesn't have to end when the snow starts to fall. Trackman Golf Simulators with tee-times, leagues, lessons & more!